Founder, Gabriel Wyner, studied a foreign language in high school, and like many people, left school without a strong memory of what he’d studied. As an opera singer, Gabriel’s craft involves singing in many different languages. He pursued a master’s degree in singing in Vienna and while there became interested in learning languages. He is now fluent in eight languages: English, Spanish, Italian, French, German, Russian, Hungarian and Japanese. Gabriel saw many different language learning methods and was inspired to bring them all together to help people learn foreign languages faster. 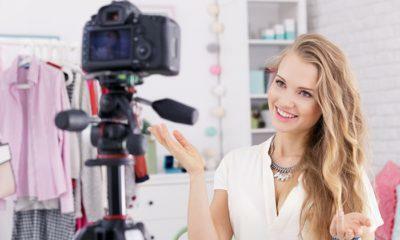 His three keys to learning a foreign language are 1: no translation, 2: learn accurate pronunciation first and 3: computerized flash card programs are a massive shortcut to memorization. Within Fluent Forever’s first 6 days, it became the most funded app Kickstarter of all time. 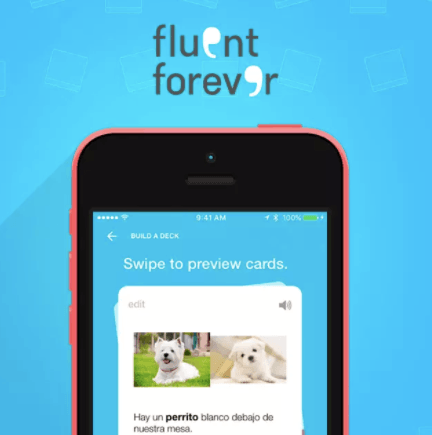 The Fluent Forever app allows you to take your language learning journey to the next level.